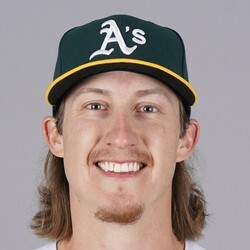 Daniel Gossett (elbow) will undergo Tommy John surgery Wednesday according to the A's Twitter page. Gossett will likely miss all of 2019 due to the surgery. The 25-year-old pitcher started five games for the Athletics this season, logging a 5.18 ERA and 1.36 WHIP. There is no reason for fantasy owners to try to stash Gossett.